Corn (yellow) is one of the oldest and most popular grains used in this country. 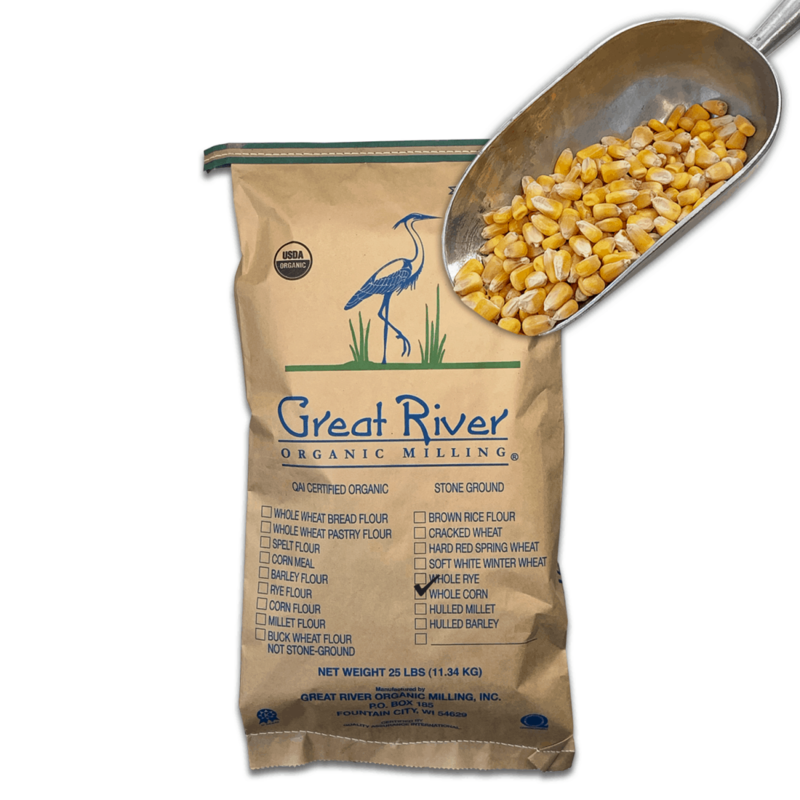 This variety is a food grade corn (with a white cobb) best for corn meal, grits, polenta or tortillas. Food Grade High Quality Yellow Dent Corn, Whole Grain to be milled at home. Best for corn meal, grits, polenta & tortillas.